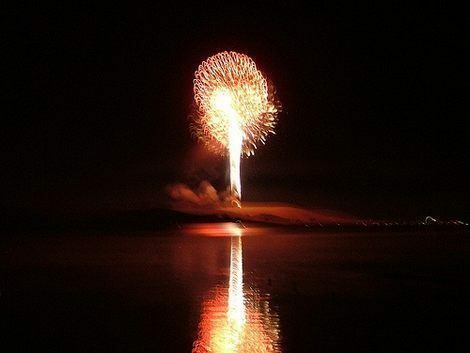 Enjoy the Fireworks in Silver Lake on the 4th of July. Come hear the thunder over the Dunes and see this unique display. Watch from the Dunes and around the lake. Hosted by Silver Lake area businesses and non-profits.